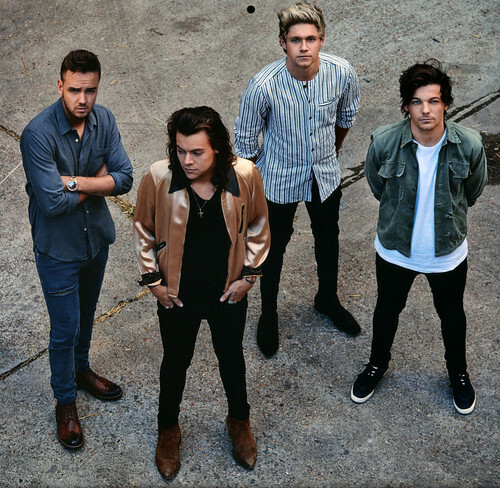 1D'S 2017 CALENDAR. . HD Wallpaper and background images in the वन डायरेक्शन club tagged: photo one direction 1d lim louis harry niall 2017 calendar. This वन डायरेक्शन photo contains अटलांटिक हेरिंग, clupea harengus harengus, क्लपेआ हरेन्जस हरेन्जस, and अटलांटिक मछली. There might also be spearfish, भाला मछली, स्पियरफ़िश, हेरिंग, clupea harangus, क्लपेई हारंगस, प्रशांत चुन्नी, sardinops केरुलिया, प्रशांत सार्डिन, सार्डिनोप्स कैर्यूला, and sardinops caerulea.